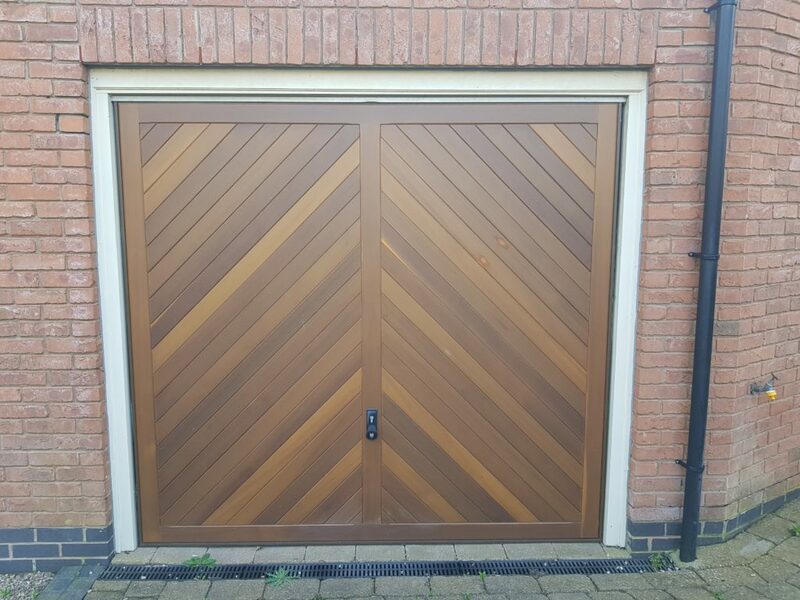 This project was through another customer that had passed our details onto their friends. Many of our uPVC Spraying & Kitchen Spraying projects are through friends and family of previous customers. 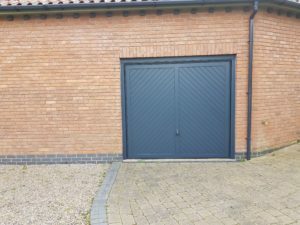 This is the home of Matt & Carly, a lovely family with a very nice home located in the rural parts of Loughborough. The windows that are in the property are only around 2 to 3 years old, Matt & Carly brought the property around a year ago & are bringing the property up to their tastes. 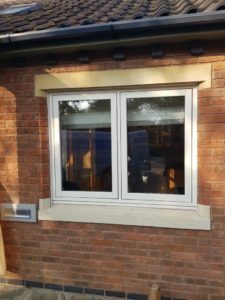 The windows were cream and they wanted the internals & externals spraying Anthracite grey. 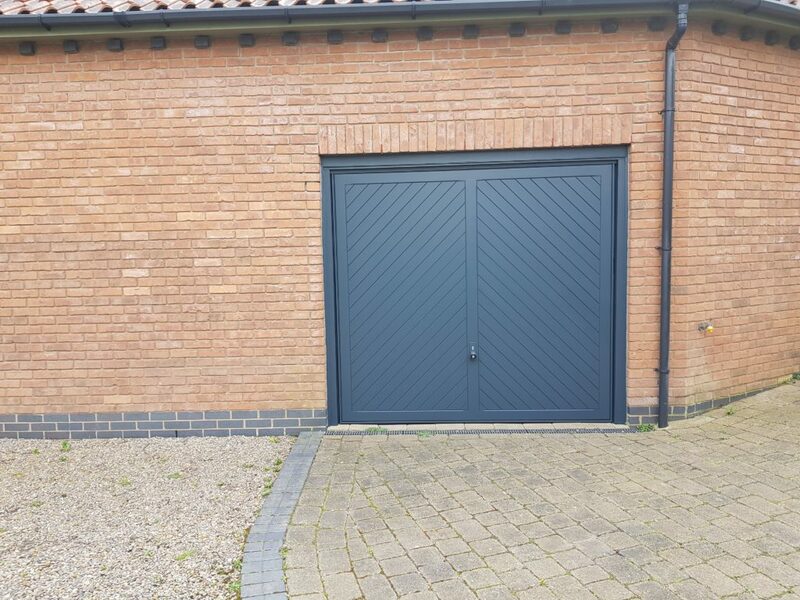 Their is also two garage doors that they wanted spraying, also anthracite grey. 7 windows Internally & externally sprayed in anthracite grey in a matt finish which is 10% sheen level. We have also added extra UV protection to due where the windows are sat. 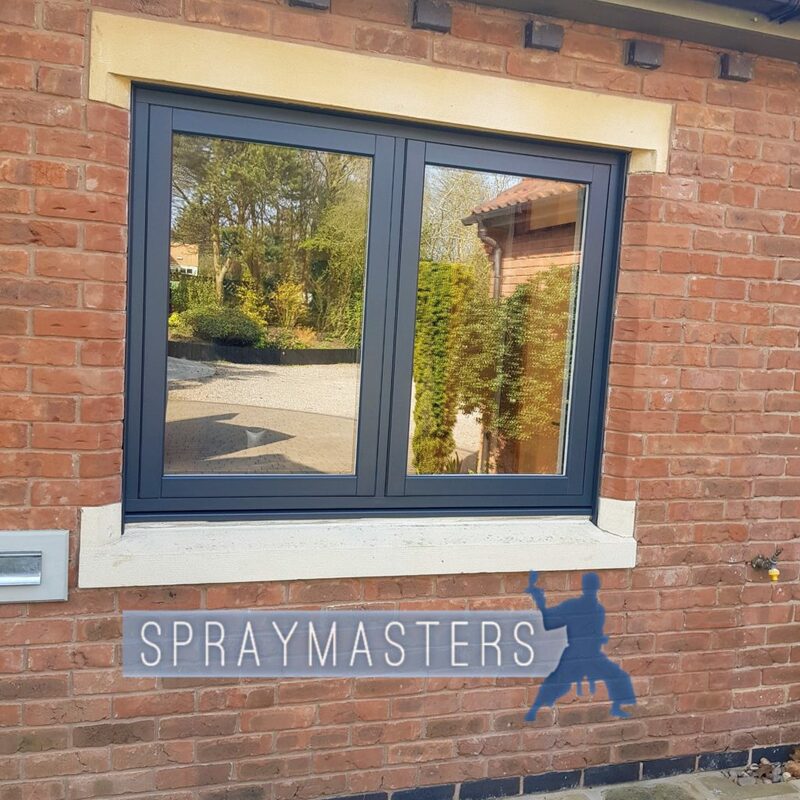 If your windows typical receive a lot of sun then extra UV protection is favourable, SprayMasters offer this at No extra cost. You can see from the images below that the window spraying is high quality. 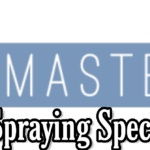 All our spray technicians are meticulous in preparation and application of the spray coating. We trust we have delivered on this project. 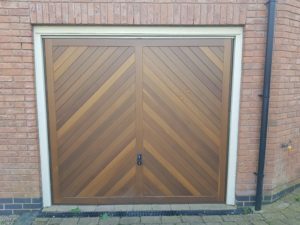 If you would like a quote to have your home transformed you can call us direct for a chat or fill out the contact form below. 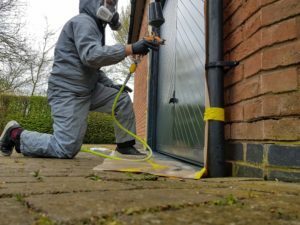 Feel free to take a look at the many other case studies on kitchen spraying and also upvc spraying. Also please remember that uPVC Spraying is a cost-effective alternative to replacement windows and doors, it’s the cheaper solution. We hope we can help you with your property. 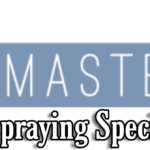 The majority of SprayMasters Projects are through friends of previous customers.